Astrophysics, cosmology, software engineering, science communication. My interests lie in Bayesian modelling, machine learning, and generally just doing things right. Astrophysics. Cosmology. Software engineering. Science Communication. My interests lie in Bayesian modelling, machine learning, and generally just doing things right. If you want the everday, head to Instagram! Definition: things that took a lot of time. Academic presentations to public talks in a pub! Prior works of mine and my collaborators. 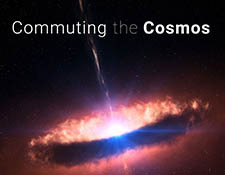 Check out my new podcast, Commuting the Cosmos! I've always liked a good challenge. 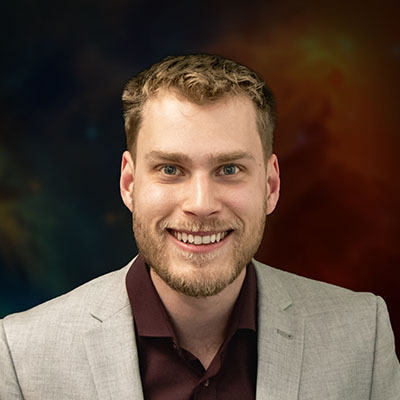 It led me to robotics, software engineering, and now astrophysics. I study at the University of Queensland, and occasionally I take time of to give talks or nap. This is all detailed on my site here, CosmicCoding, and in my blog!